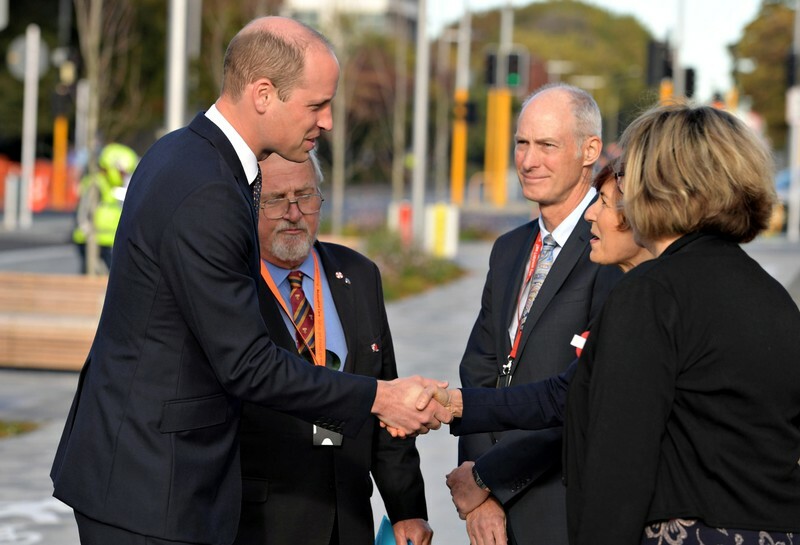 WELLINGTON (Reuters) – Britain’s Prince William met survivors of a deadly shooting at two mosques in Christchurch, including a five-year-old girl recovering in hospital, during a two-day visit to New Zealand. William, the Duke of Cambridge, was making the trip on behalf of his 93-year-old grandmother Queen Elizabeth, New Zealand’s head of state, following a request from Prime Minister Jacinda Ardern. He arrived in Christchurch on Thursday afternoon and on Friday visited Christchurch Hospital to meet survivors recovering from injuries from the attacks, before he was set to visit the two mosques where a gunman killed 50 worshippers on March 15. He had started the visit on Thursday in the country’s largest city of Auckland where he attended an ANZAC memorial service. He later visited Starship Children’s Hospital with Ardern to meet five-year-old Alen Alsati, who had recently woken up from a coma after she and her father were injured in the attacks. Photos and a video posted on Kensington Palace’s Twitter account showed Prince William sitting on the side of the child’s hospital bed, surrounded by her family and Ardern. The girl asked if he had a daughter. “Yes, she’s called Charlotte … she’s about the same age as you,” Prince William replied. Later in the evening, the Prince went to Christchurch’s justice center to meet first responders to the mosque shootings, including ambulance staff. “You did an incredible job on a very bad day,” he said, according to Kensington Palace’s Twitter account. (Reuters) – U.S. social media giant Facebook Inc on Thursday said it has filed a lawsuit in U.S. Federal court, against a company and three people in New Zealand, alleging the sale of fake engagement services on its Instagram photo-sharing platform. 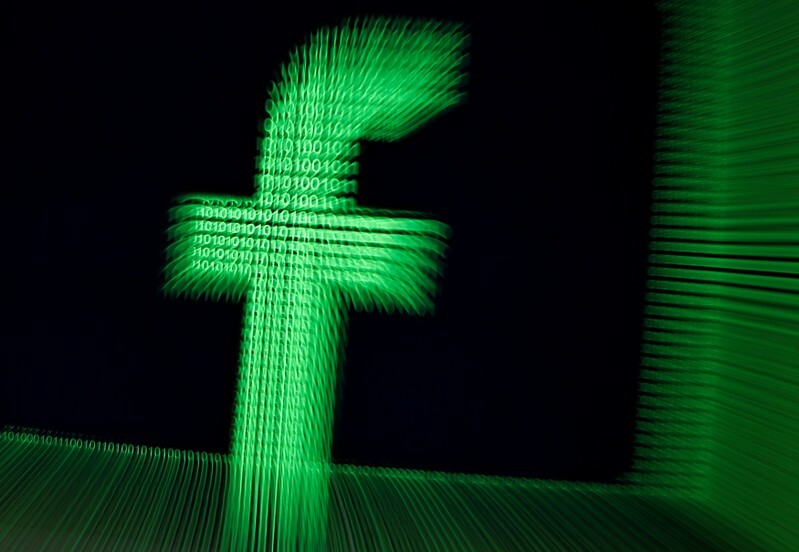 Facebook, in a blogpost, said the company and individuals – whom it did not name – used various other companies and websites to sell the services. It said it issued warnings and suspended associated accounts but that they persisted in their activities. WELLINGTON/SYDNEY (Reuters) – Tens of thousands gathered in Australia and New Zealand at Anzac Day memorials on Thursday amid heightened security following the shooting massacre at Christchurch mosques and deadly suicide bombings of churches and hotels in Sri Lanka. 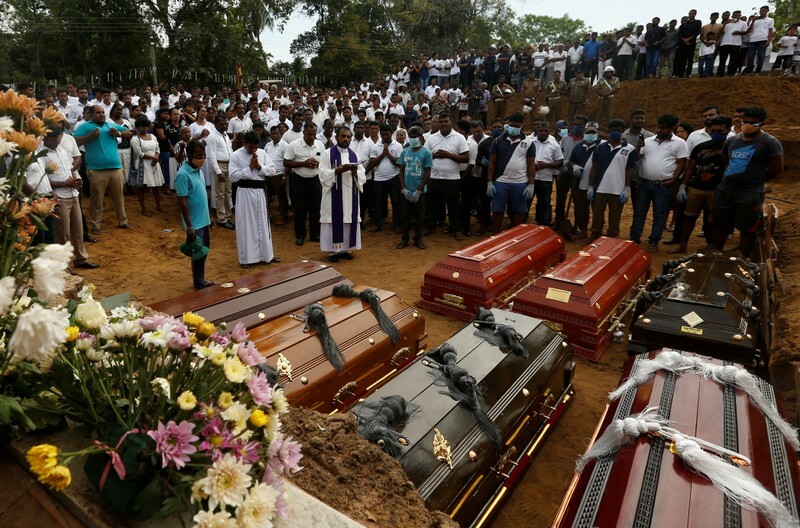 A Sri Lankan government minister says the bombings on Easter Sunday were retaliation for the Christchurch massacre on March 15, in which a lone gunman killed 50 Muslim worshippers at two mosques. New Zealand says it has no evidence of a link. Turkish authorities arrested a suspected member of the Islamic State group they believe was planning to attack an Anzac Day commemoration at Gallipoli attended by hundreds of Australians and New Zealanders, Turkish police said on Wednesday. 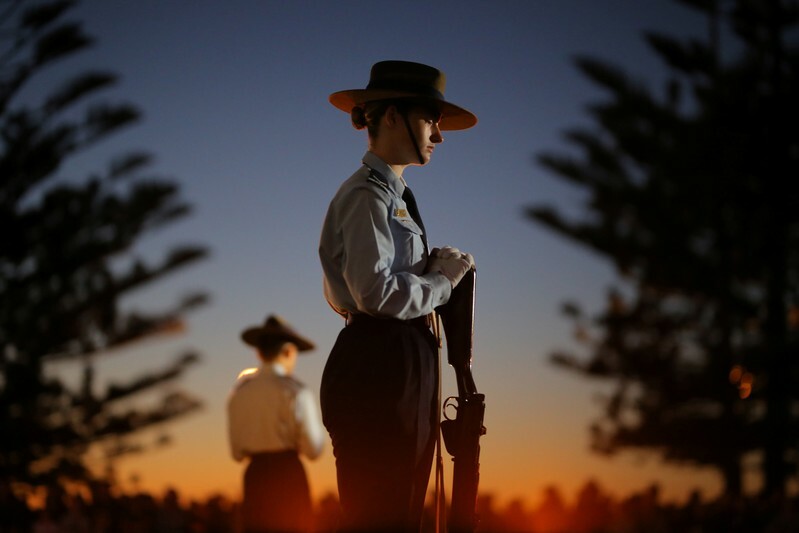 Anzac Day commemorates the bloody battle on the Gallipoli peninsula in Turkey during World War One. On April 25, 1915, thousands of troops from the Australian and New Zealand Army Corps (ANZAC) were among a larger Allied force that landed on the narrow beaches of the Gallipoli peninsula, an ill-fated campaign that would claim more than 130,000 lives. While the Gallipoli campaign against the Turks failed, the landing date of April 25 has become a major day of remembrance in Australia and New Zealand for their troops killed in all military conflicts. Addressing thousands gathered for a dawn service at the Auckland War Memorial Museum, New Zealand Prime Minister Jacinda Ardern said that, in the wake of the Christchurch massacre, Anzac Day 2019 should be an even greater uniting force. “Let us recommit to always remembering our shared humanity that there is more that unites us than divides us,” Ardern said. “Our sense of independence is as strong as our sense of responsibility to each other and not just as nation states but as human beings. That is part of the Anzac legacy,” she said. Heavily armed police surrounded the function area and snipers were positioned on rooftops during the ceremony. Britain’s Prince William, the Duke of Cambridge, paid tribute at the Auckland War Memorial alongside Ardern. He will travel to Christchurch later on Thursday to honor the 50 victims of the shooting. Heightened security saw about 1,000 police deployed across New Zealand at hundreds of locations and security concerns meant Anzac Day events in Auckland, New Zealand’s largest city, and elsewhere were scaled back. Australian Prime Minister Scott Morrison addressed a dawn service in Townsville, Queensland, where he shared memories of his grandfather, who served in World War Two. “Our heroes don’t just belong to the past, they live with us today,” Morrison said. CANTANHEDE, Portugal (Reuters) – Famous for its roasted suckling pig and wines, the Portuguese city of Cantanhede now hosts the country’s first medical cannabis production farm – a budding European hub of efforts to meet growing demand for the flowering herb. Portugal’s California-like weather caught the eye of Canada-based Tilray as its CEO Brendan Kennedy roved around Europe from 2015 to 2017 in search of the perfect spot for a new production site. Kennedy said Portugal had the ideal climate for cannabis cultivation and the country’s young, educated workforce and its major agricultural sector were further attractions. Covering 2.4 hectares (5.9 acres) in a biotechnology park just outside Cantanhede, Tilray’s site was given the green light by Portugal’s regulator Infarmed in 2017. The company then rushed to import its first baby plants and recently reported its first two successful cannabis harvests.Kennedy opened the site to visitors for the first time at a ribbon-cutting ceremony on Wednesday. “Some of our competitors are located in Denmark and northern Germany, where there isn’t that much sun – so we think we can produce a more environmentally-friendly product here,” he told Reuters. Portugal also offers tariff-free entry to the rest of the European Union, a market Tilray wants to explore further at a time when an increasing number of governments are legalising medical marijuana. Last year Portugal’s parliament approved a bill to legalise marijuana-based medicines, following in the footsteps of EU countries such as Italy and Germany as well as Canada and parts of the United States. Britain made a similar move in July 2018. 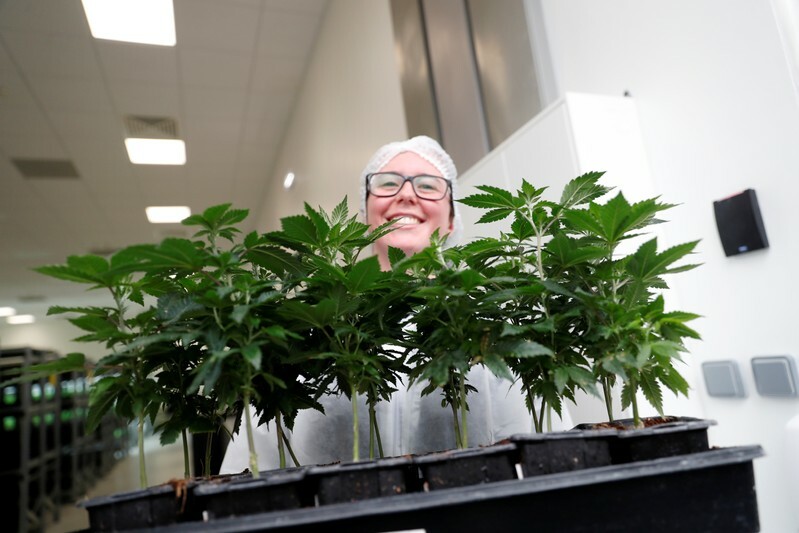 Tilray’s 20-million-euro ($22.29 million) facility includes indoor, outdoor and greenhouse cultivation sites, as well as research labs, processing, packaging and distribution sites for medical cannabis and cannabinoid-derived products. Tilray supplies medical cannabis products with CBD and THC to patients in a number of countries, through subsidiaries in Australia, Canada, Germany and Latin American, and through agreements with pharmaceutical distributors. Earlier this year, the European Parliament called for an EU-wide policy on medical cannabis and properly funded scientific research. “We are at point where almost every doctor around the world recognises the medical benefits of cannabis,” Kennedy said. The World Health Organization has stated that several studies have demonstrated cannabinoids provide therapeutic effects for nausea and vomiting in the advanced stages of illnesses such as cancer and AIDS. Moreover, a handful of regulated pharmaceuticals use chemicals derived from cannabis, such as GW Pharmaceuticals’ Sativex which is approved for treating symptoms of multiple sclerosis. From Canada, where Tilray has six facilities, the company already sells medical cannabis products to 13 countries. Portugal will help Tilray boost exports further, Kennedy said. In Europe, Tilray products are already available in Germany, Croatia, Cyprus and the Czech Republic but it expects to start exporting to the United Kingdom – and potentially to France, Italy and Greece – in the next 12 months. Kennedy said Tilray hopes this summer to expand exports to countries such as South Africa, Australia and New Zealand. According to analysis firm Prohibition Partners, the EU cannabis market will be worth 123 billion euros by 2028. Kennedy did not confirm how much medical marijuana Tilray plans to produce. TOKYO (Reuters) – The dollar edged up against a basket of key rivals on Tuesday, while the Canadian dollar was supported by rising crude oil prices due to U.S. plans to tighten a clampdown on Iranian oil exports from next month. Financial markets in Australia and New Zealand reopened after the long Easter holiday, and were set to reopen across Europe later in the day. The dollar index against a basket of six key rivals was a shade higher at 97.336, edging toward the 2019 high of 97.71 struck in early March. 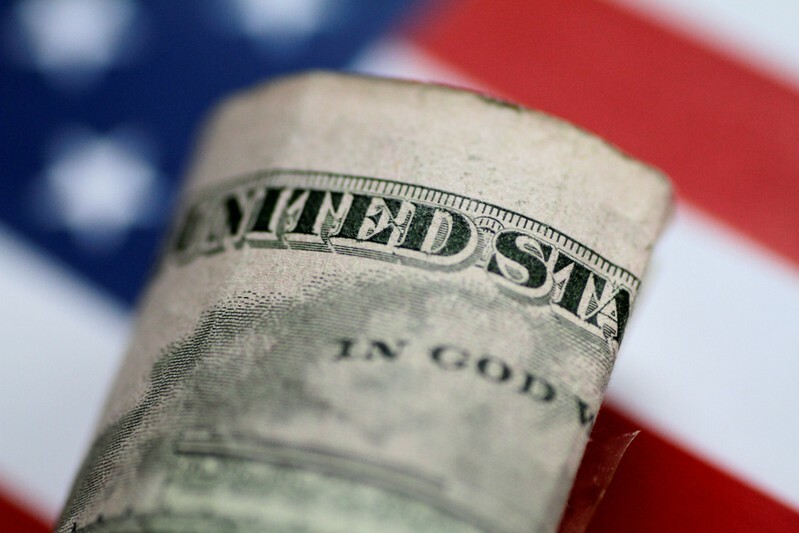 The greenback has firmed in recent weeks on the back of higher U.S. 10-year Treasury yields and signs of strength in the U.S. economy following a weak start of the year. Data released overnight showed U.S. existing home sales fell more than expected in March amid supply constraints, and figures for new home sales will be released later in the global day. While those may provide some pointers to the state of the U.S. economy, a clearer picture should emerge from the gross domestic product report set for release on Friday. 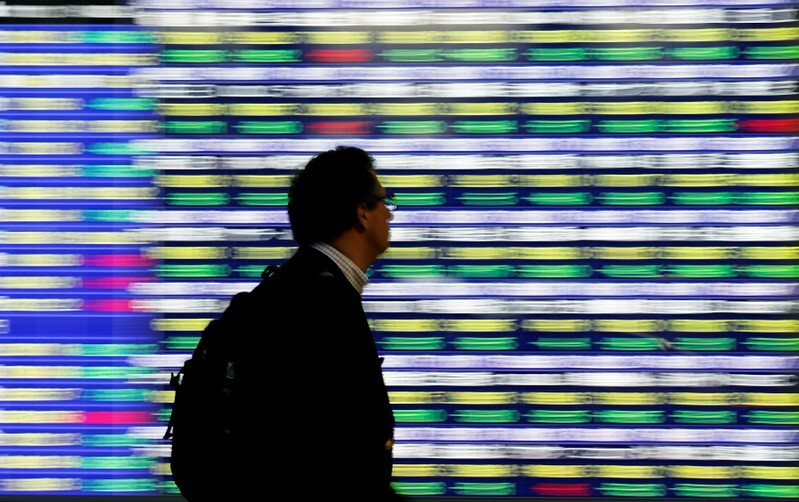 “Investors will be looking for an increase in volatility in the days ahead as traders return to desks and earnings season in the U.S. steps up,” said Nick Twidale, chief operating officer at Rakuten Securities Australia in Sydney. “This week could give a strong indication of whether the dramatic dovish turn from global central banks, and in particular the Fed, over the last few months has been enough to change the global growth dynamic,” he said in a note. Against the yen, the dollar gave up a tenth of a percent to 111.80 yen, moving off a high for this year of 112.17 hit last Wednesday, while holding above its 200-day moving average. Masafumi Yamamoto, chief currency strategist at Mizuho Securities, said he did not see a strong driver for the greenback’s fall. He added the move could have been triggered by a risk-off tone in the Japanese equity market. Yamamoto expected the yen’s strength against the dollar to be temporary as long as central banks around the world refrain from normalizing policy through raising interest rates. The Australian dollar drifted 0.1 percent lower to $0.7128 percent ahead of the release of first-quarter inflation data due on Wednesday. The greenback’s moves against the euro and sterling were small, with the single currency slightly lower at $1.1249 and the pound up a tad at $1.2985. The Canadian dollar held firm after oil prices rallied to near six-month highs overnight on news that Washington plans to eliminate waivers next month for eight countries to buy Iranian oil without facing U.S. sanctions. With the jump in the price of oil, one of Canada’s major exports, the loonie was down slightly at $0.7485, holding most of the previous session’s gains of over a third of a percent. 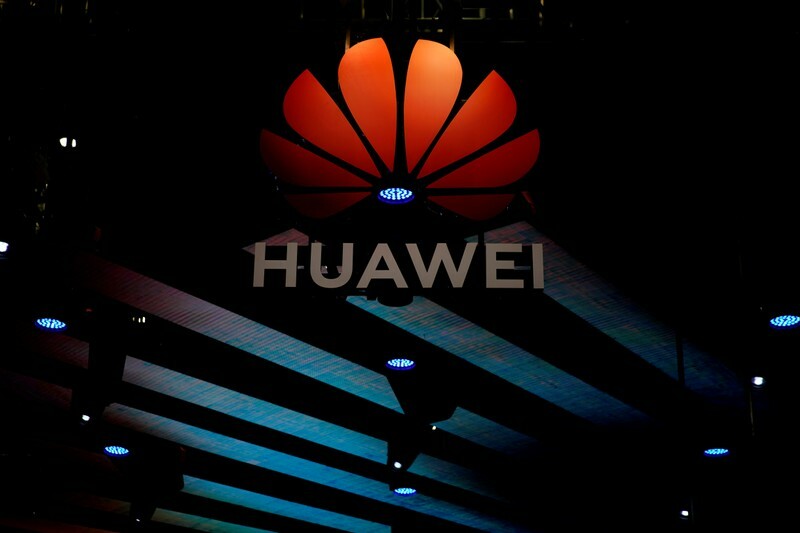 (Reuters) – U.S. intelligence has accused Huawei Technologies of being funded by Chinese state security, The Times said on Saturday, adding to the list of allegations faced by the Chinese technology company in the West. Earlier this year, U.S. intelligence shared its claims with other members of the Five Eyes intelligence-sharing group, which includes Britain, Australia, Canada and New Zealand, according to the report http://bit.ly/2KT7ztd. Meng Wanzhou, Huawei’s chief financial officer and daughter of its founder, Ren Zhengfei, was arrested in Canada in December at the request of the United States on charges of bank and wire fraud in violation of U.S. sanctions against Iran. She denies wrongdoing and her father has previously said the arrest was “politically motivated”. Another Chinese technology company, ZTE Corp, has also been at the center of similar controversies in the United States. U.S. sanctions forced ZTE to stop most business between April and July last year after Commerce Department officials said it broke a pact and was caught illegally shipping U.S.-origin goods to Iran and North Korea. The sanctions were lifted after ZTE paid $1.4 billion in penalties. BEIJING (Reuters) – A top decision-making body of China’s ruling Communist Party met on Friday to discuss the current economic situation, the official Xinhua news agency reported. 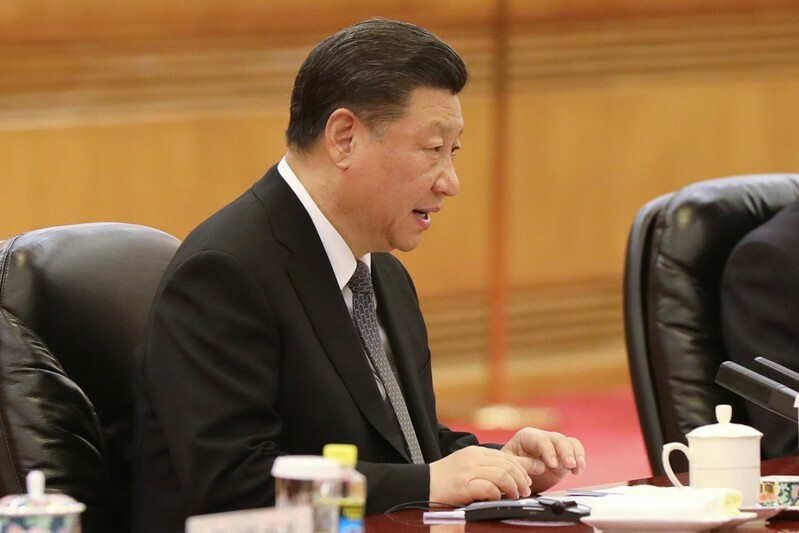 The report said Chinese President Xi Jinping presided over the politburo meeting. It did not elaborate on specifics of what was discussed at the meeting. (Reuters) – Following are five big themes likely to dominate thinking of investors and traders in the coming week and the Reuters stories related to them. The 100 years since the Fed’s creation in 1913 is said to be the century of central banking. Well, since the 2008-2009 crisis, we’ve certainly lived through a decade of central banking. But with monetary policy taken to the limit to lift growth and inflation, can central banks do any more? Of late, some of the economic and business confidence data is giving rise to hopes rate-setters might just be able to hold fire on further action for now. German and Japanese PMIs ticked modestly higher from March, and from China to the United States, the hope is that spring will bring some green shoots on the economic front. Central banks in Japan, Canada and Sweden hold meetings in coming days so we may get some clues on what they are thinking. The working thesis through the early months of 2019 was that U.S. economic growth would continue to tail off as tailwinds faded from last year’s $1.5 trillion tax cut and headwinds picked up from a weaker global economy, partial federal government shutdown and trade wars. Indeed, that looked to be the case as most economic data through the first quarter fell short of forecasts. As a result, Citigroup’s U.S. economic surprise index came to near the most negative in around two years. But one closely tracked gauge of quarterly gross domestic product, the Federal Reserve Bank of Atlanta’s GDPNow model, has rebounded sharply in recent weeks and may be signaling that the advance reading of first quarter GDP may not be quite so grim. A month ago, GDPNow estimated an annualized 0.2 percent growth, which would have been the lowest since a one-off GDP contraction in the first 2014 quarter. Now the model forecasts quarterly growth will come in at 2.4 percent. That would not only top current estimates of 1.8 percent but would mean growth actually accelerated from the fourth quarter’s 2.2 percent. One factor behind the turnaround was a surprise narrowing in the U.S. trade deficit as Chinese imports plunged in the face of President Donald Trump’s tariffs. By some estimates, trade could now contribute as much as one percentage point to first quarter GDP after being a washout in the fourth quarter. As we said above, central banks don’t have much ammunition left in their arsenal. The toolbox is probably lightest at the Bank of Japan. At the G20 meeting in Washington, BOJ Governor Haruhiko Kuroda said he was ready to expand monetary stimulus if needed. But he also said he had no plans to change the central bank’s forward guidance, or the message it sends to signal policy intentions to financial markets. To many, that sounded like a man backed into a corner. Kuroda has a chance to prove otherwise at the upcoming BOJ meeting. Expectations are thin though, given the BOJ’s balance sheet is already bigger than the country’s economy and Japanese financial institutions are suffering immense pain from the prolonged monetary easing. The world’s No. 3 economy may have contracted in the first quarter, and whether it recovers depends much on first, whether China recovers too and second, on whether the trade conflict between the other two powers sharing the podium reaches a resolution. The United States is widely seen as heading into an earnings recession (defined as two straight quarters of negative year-on-year earnings growth) but Europe might, at least for now, escape one. European firms are expected to deliver their first quarter of negative earnings growth since 2016 – the latest I/B/E/S Refinitiv analysis predicts Q1 earnings to fall 3.4 percent year-on-year. But it expects results to pick up again in Q2. So despite this quarter’s poor outcome, hopes for a bounce-back could keep equities buoyant. After all, sentiment is already rock bottom – investors surveyed by Bank of America Merrill Lynch named “short European equities” the most crowded trade for the second month running. The auto sector will be in focus in coming days with a flurry of earnings from Michelin, Continental, Daimler, Peugeot, and Renault. These stocks are particularly sensitive to growth in China and will be watched as the stirrings of a recovery were felt in recent Chinese GDP data . The past two years have seen an increasingly bitter rift open up between President Donald Trump’s Republican supporters and his Democrat critics over the alleged collusion between Russia and Trump’s campaign in the 2016 U.S. election. But that is unlikely to stop U.S. politicians from continuing their clamor for sanctions against Russia. As for investors, their appetite for Russian assets has not so far been dented. After plummeting last year, foreign buying of rouble-denominated government bonds has recovered sharply so it remains to be seen whether that bullishness continues. Meanwhile, Ukraine — the reason behind the original 2014 sanctions on Russia — looks set to elect comedian Volodymyr Zelenskiy as president. Could the election of a new leader bring about some rapprochement between Kiev and Moscow? Watch this space. 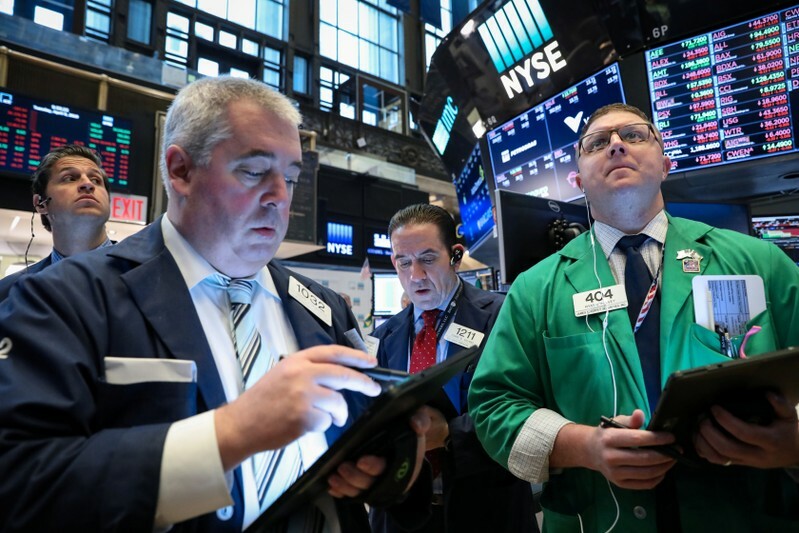 LONDON (Reuters) – Wall Street’s main markets were eyeing a return to all-time highs on Wednesday after a raft of Chinese data beat expectations, easing concerns about the health of its economy. Though Europe struggled to join in, MSCI’s 47-country world index was at a six-month high, benchmark bond yields shuffled up and the Aussie dollar, which tends to be highly sensitive to China’s fortunes, did the same. Moves in Asian share markets had been mostly modest too, in part because they had already rallied hard since the start of the year. World stocks are now up 20 percent since late December. Japan’s Nikkei closed up 0.25 percent after hitting a five-month peak while the Shanghai Composite made 0.3 percent to score its highest close since March 21, 2018 after jumping 2.4 percent on Tuesday. Investors have been counting on better news from China and were not disappointed with first-quarter economic growth pipping forecast at 6.4 percent. Importantly industrial output surged 8.5 percent in March from a year earlier, the fastest pace since July 2014 and well above forecasts of a 5.9 percent increase. Retail sales also pleased with a rise of 8.7 percent. Investors reacted by buying the Australian dollar, often a liquid proxy for China plays, which pushed up 0.3 percent to a two-month top at $0.7206. Allianz Global Investors strategist and portfolio manager Neil Dwane said the data had been good enough to allay fears that China’s economy was collapsing although the rest of the year remained in question. Still, the fact that there were at least some green shoots appearing in world economy pushed benchmark government bond yields higher. German Bund yields hit a four-week high, although at 0.1 percent they are still barely above zero. In currency markets, the U.S. dollar finally managed to top resistance on the yen at 112.13 to reach its highest since December at 112.16. Against a basket of major currencies, the dollar was a tad weaker at 96.908 but still within the 95.00 to 97.70 range that has held for the past six months. The euro edged up a touch to $1.1315, recovering from losses driven by a Reuters report that several European Central Bank policymakers think the bank’s economic projections are too optimistic. The improved Chinese data gave it a helping hand back up to $0.6744 later but yields on two-year Kiwi bonds have already dived 9 basis points to 1.48 percent as investors wagered the Reserve Bank of New Zealand (RBNZ) would have to cut rates. In commodity markets, the general improvement in risk sentiment saw spot gold slip to its lowest for the year so far. It was last up 0.2 percent at $1,279.25 per ounce. Oil prices were buoyed again as fighting in Libya and falling Venezuelan and Iranian exports raised concerns over tightening global supply. U.S. crude was last up 48 cents at $64.53 a barrel, while Brent crude futures rose 34 cents to $72.06. The big mover, however, was China’s Dalian iron ore futures which plunged after Brazilian miner Vale SA said it was preparing to resume operations at its huge Brucutu mine in the coming days. The mine, with annual capacity of 30 million tonnes, has remained shut since early February after a tailings dam burst in late January, killing hundreds of people. The most-traded iron ore futures for September delivery on the Dalian commodity Exchange sank as much as 4.7 and closed down 3.8 percent at 621 yuan ($92.86). There was soccer drama, too. Shares in Italian soccer giant Juventus had to be suspended as they dropped more than 20 percent after the team were knocked out of Europe’s Champions League by Ajax. Shares in the Dutch club on the other hand celebrated with an 8.5 percent jump.